CBF grants open up a world of possibilities for community broadcasters in Australia. 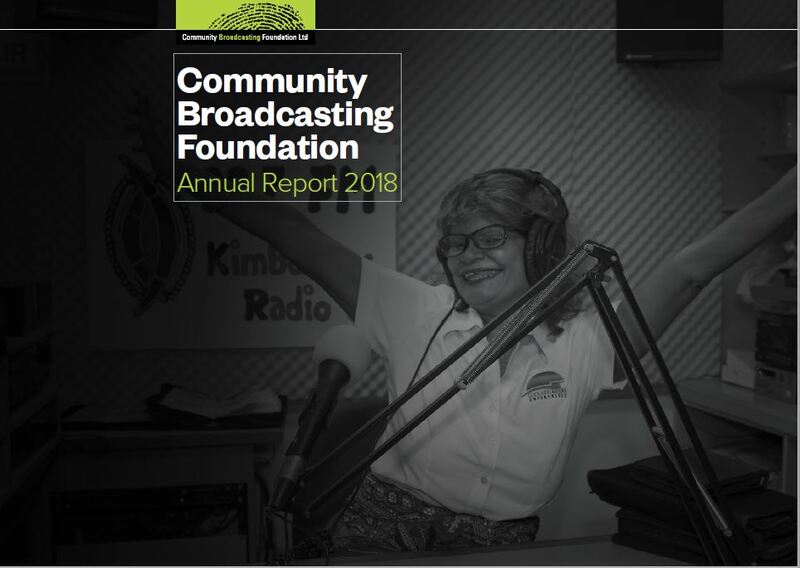 In the past year, we granted community media $16.8 million, to support 220 organisations. Read more in our latest Annual Report (PDF, 4MB). A downloadable list of grant recipients (XLS, 58KB) from this Annual Report is also available. Image of Sandra Dann from Goolarri Media – © West Australian Newspapers Limited.